Dr Natasha Clinics specializes in Anti-Ageing Treatments, Dermal Fillers and Advanced Aesthetics. Revitalize your skin, reduce fine lines and wrinkles with Dr Natasha. 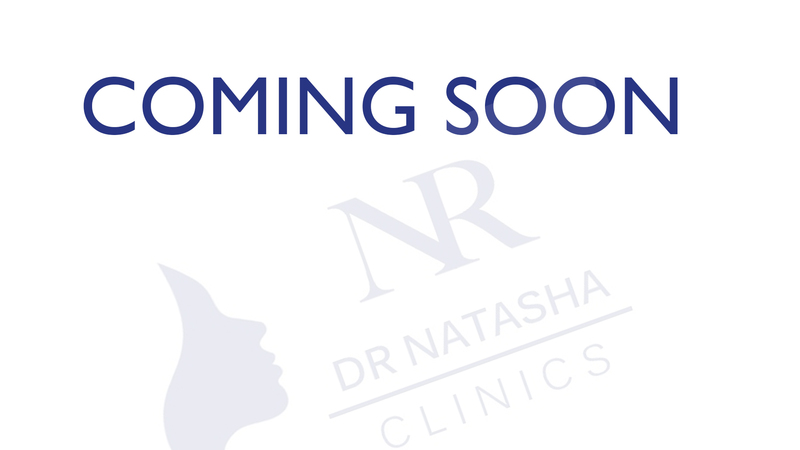 Dr. Natasha Ranga is proud to welcome you to Dr Natasha Clinics, the East Midlands premier cosmetic clinic. Dr Natasha Clinics provides advanced aesthetic procedures as well as health and well-being services. Specialising in luxury, non-surgical treatments which include the ever popular lip filler augmentation and much more. Dr Natasha is part of the Leicester medical school alumni and Royal College of General Practitioners. A fully qualified doctor registered with the General Medical Council. With over 10 years experience as a medical doctor, and many years in the cosmetic field specialising in non-invasive cosmetic treatments like; anti-wrinkle injections and dermal fillers. For our patients we only use the highest quality brands; Allergan, Sinclair, Juvederm, Ellanse, Botox, Fat reduction with the Lipofirm Pro. Set in the heart of Birstall with a tailor made clinical environment with a Clinicial suite, Lipofirm pro suite, treatment room, skin treatment room a welcoming patient area and experienced staff. We endeavor to provide the best most suitable treatment for the individual, making sure all questions and concerns are addressed prior to treatment and that all our patients leave fully satisfied. The Royal College of General Practitioners (RCGP) is the professional body for general (Medical) practitioners (GPs/Family Physicians/Primary Care Physicians) in the United Kingdom. The RCGP represents and supports GPs on key issues including licensing, education, training, research and clinical standards. It is the largest of the medical royal colleges, with over 50,000 members. The General Medical Council (GMC) is a public body that maintains the official register of medical practitioners within the United Kingdom. Its chief responsibility is ‘to protect, promote and maintain the health and safety of the public’ by controlling entry to the register, and suspending or removing members when necessary. Derma Medical is a worldwide training centre of excellence in Aesthetic Medicine offering Dermal Fillers training courses. Derma Medical training academy is distinguished from other training providers by not just running a training course but providing our delegates with a qualification in Aesthetic Medicine. Save Face is an independent body that works to eliminate the risk associated with choosing an unqualified practitioner. Our accreditation means, Dr Natasha Clinics and treatments have been checked and approved by the Save Face organisation. Our register is accredited by the Professional Standard Authority and is recognised by the Government, The Department of Health, NHS England and The Care Quality Commission.